Exposure to mold spores from indoor fungal growth occurs more often than people realize and awareness of it may not be known. 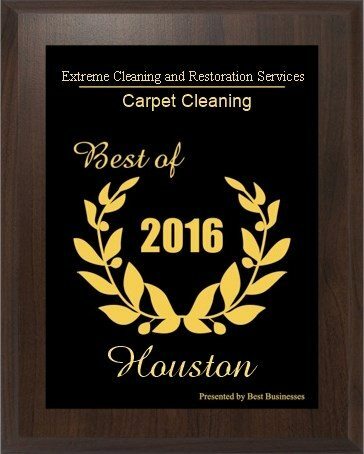 Molds are microscopic organisms that originate outdoors, growing in the soil, plants, and other organic materials. 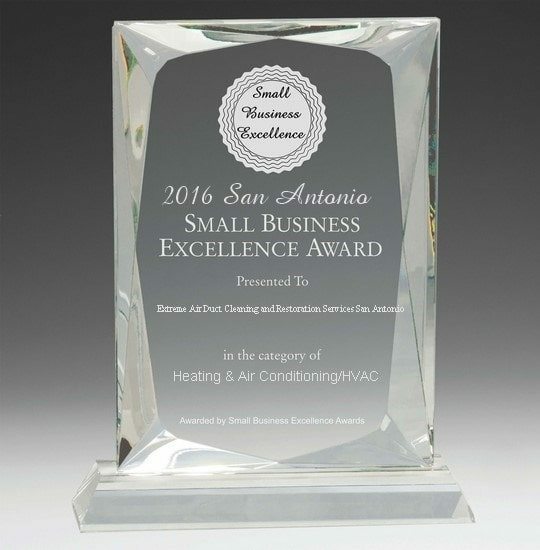 Mold can also emit VOCs and particulates, compromising indoor air quality and leading to negative health effects. Moisture problems are another common source of indoor air pollution as they can lead to indoor mold growth. Indoor Air is 2 to 5 Times More Polluted Than Outdoor Air, most of the buildings in which people spend the majority of their time are tightly sealed and insulated to keep out unconditioned outdoor air. Their spores infiltrate indoor environments via air currents and by surface transfer on clothes and shoes. Once indoors, the mold spores settle in the dust. If adequate moisture is available, the spores can germinate into new fungal colonies, producing multitudes of new spores that can become dispersed in the indoor air causing exposure by inhalation or by surface contact. 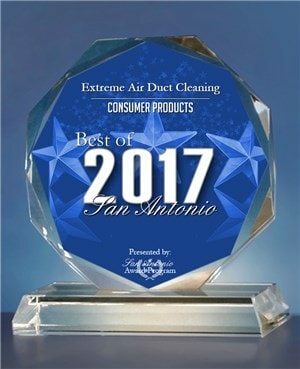 As allergists have long been aware of allergens in residential housing including from furry pets, rodents, cockroaches and dust mites, we now know that indoor allergies are caused also by mold growth in the air duct systems. 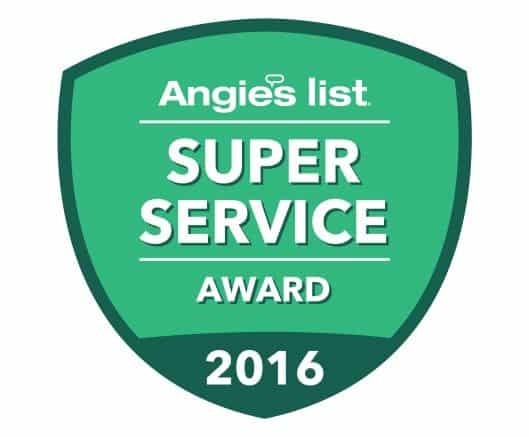 It is highly recommended to have your air duct cleaning service every year to two, the service should be preformed by a professional air duct cleaning company with certified technicians. 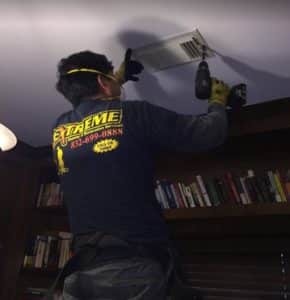 Extreme air duct cleaning and restoration services can help, providing service to all major cities in the great state of Texas. 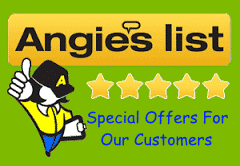 Call 866-599-5992 to schedule your appointment today.